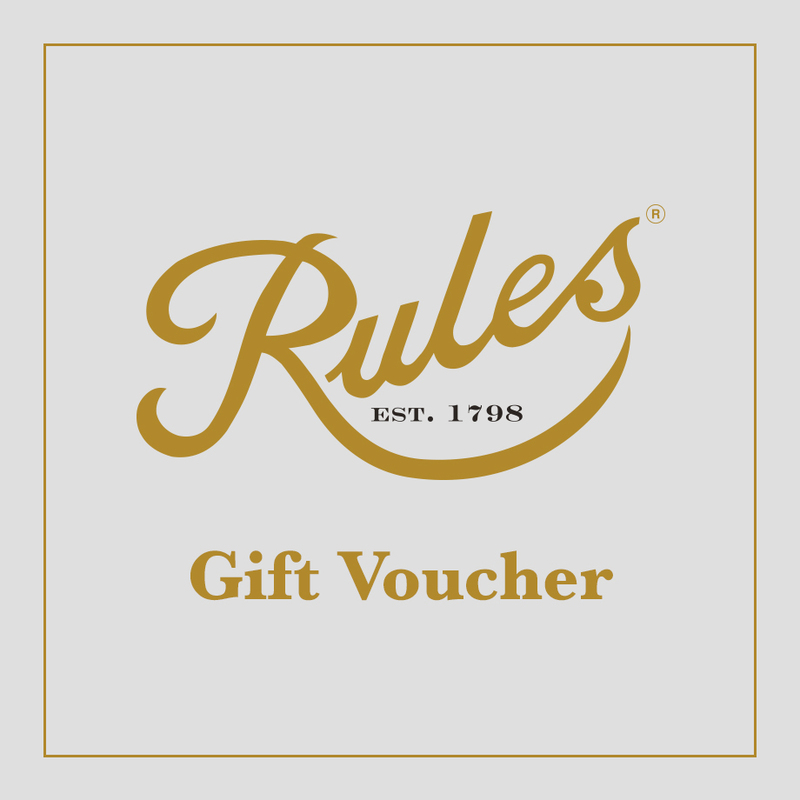 Treat yourself or a loved one to a Rules gift voucher. 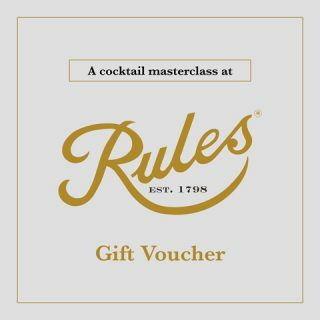 The voucher can only be redeemed within our restaurant, and cannot be used for online purchases. The voucher is valid for 1 year from the date of issue. Instantly, upon completion of your purchase, a Voucher will be emailed to you for you to print, or to forward to the recipient, and then redeem in the restaurant.